One of my favorite days of the year is right around the corner. Earth Day, April 22nd, is designed to heighten awareness of and appreciation for the Earth. What better way to do that than with a picture book about an oak tree? Critique partner and friend Alison Formento is the author of THIS TREE COUNTS! (Albert Whitman & Company, March 1, 2010), a part-counting, part-environmental awareness book with lovely language and illustrations. Alison has agreed to stop by and answer some questions for us, on this the first stop of a blog tour. JJS: Hi, Alison! How did THIS TREE COUNTS! go from idea to published book? Tell us about the path it took. AF: Inspired by a large, old Oak tree, I wrote a simple ten line poem about ten animals in a giant tree telling its story, which sat unfinished in my computer files. A few months later, I saw an editor from Albert Whitman & Company speak on a panel at an SCBWI conference. After the conference, I submitted a story to her, which she rejected, but invited me to send something else, which I did. That story too, got a personal rejection and a note to send something for the very young, perhaps with a counting theme. I remembered my tree poem and worked on shaping it into story form, adding the children and teacher to hear the tree's story, and how it encourages them to plant more trees. After I ran that early version through my critique group, I submitted it to the editor and four months later, received an offer. In my case, third time was the charm. The revision process was smooth, as my editor really saw the story the same way I did, as did the illustrator, Sarah Snow. We actually expanded the story, to add a few more kids and more about how trees count to our world. A year later, THIS TREE COUNTS! is out and I couldn't be happier with the final product. JJS: How long have you been writing for children? AF: If you count my diary entries and the poems and stories I wrote as a child, then I've been writing for children a long time. As a freelance writer with credits in The New York Times, The Writer, Parenting and several other publications, I was first intrigued with writing non-fiction for children, and there are several factual elements to THIS TREE COUNTS! As common with many children's book authors, when I read books to my kids, it inspired me to write my own stories. 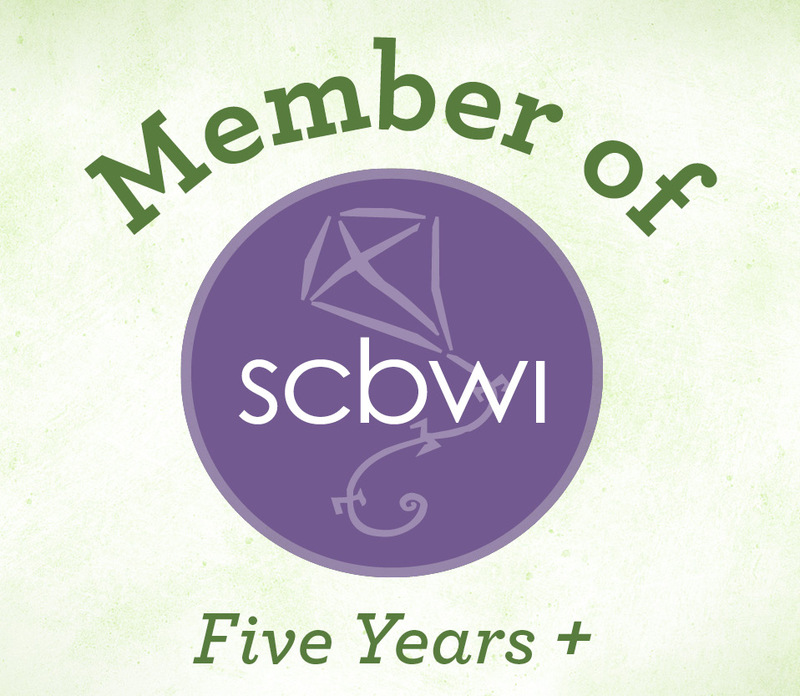 I joined the SCBWI about six years ago, attended several conferences, found compatible critique partners and have fully embraced the rewarding, and often arduous, journey as writer for children. JJS: What's the most rewarding part of being a published children's author so far? What's the most surprising part? AF: I've just began sharing my book at libraries, schools and bookstores, but it's exactly what I'd heard from other published children's authors—Kids reactions to you and your story are the biggest rewards of all. Kids today are "greener" than ever, thanks to schools becoming more environmentally conscious, and they really enjoy telling me their favorite trees and how we use trees in our lives. The surprising part about being a published author is how I'm able to promote my book much more than I thought I could handle. I feel fairly shy, but I'm so proud of the way my book has turned out, that it's exciting to share it any way possible. And meeting so many wonderful kids, librarians and teachers so far has already sparked a lot of great ideas for new stories. JJS: Thanks, Alison! I wish you much success with your book. Or visit Alison's website: http://www.alisonashleyformento.com/. A portion of all proceeds of her book will go to AmericanForest.org to help plant more trees. Learn more about Alison and THIS TREE COUNTS! Tuesday as this blog tour continues at http://rachelwrites4kids.blogspot.com/ and Wednesday at http://anom3.livejournal.com/. Congrats, Alison! All the best!